Curtin Stadium was officially opened today by Curtin graduate and Para-Olympian Priya Cooper. Ms Cooper, who has won nine Para-Olympic gold medals, said she was delighted to officially open the facility because she had such fond memories of training at Curtin. ‘I remember training at the Dome (the former facility), then going to classes and then coming back to train again, that was my life,’ she said. 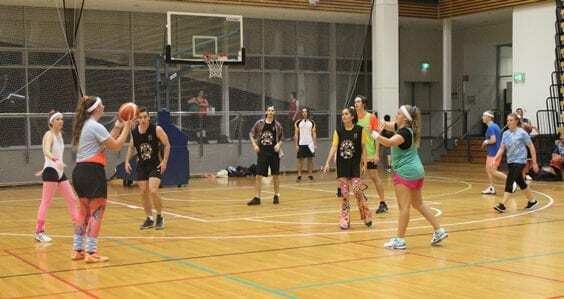 Curtin stadium, which was been open to the public since June, boasts a range of sporting facilities including courts for basketball, netball and badminton, as well as a gymnasium, group fitness classes, spin classes and women’s gymnasium. Vice Chancellor Jeanette Hacket said the stadium was an asset to Curtin’s staff, students and broader community. ‘We have been looking forward to having a facility like this for many years,’ she said. 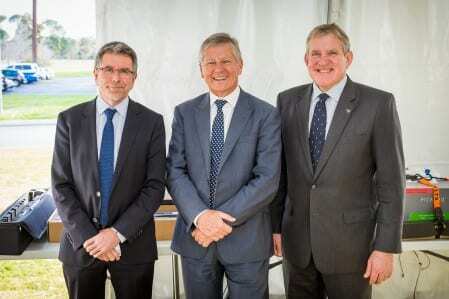 ‘It is an important milestone for Curtin’s contribution towards the development of its staff and students—it is recognition that sport, fitness and recreation are fundamental to healthy people and personal development. Semester One Social Sport registrations are NOW OPEN!